1.6.2 英語放送スクリプト編: JR四国 特急いしづち・しおかぜ - dutcheez’s Fun with English! 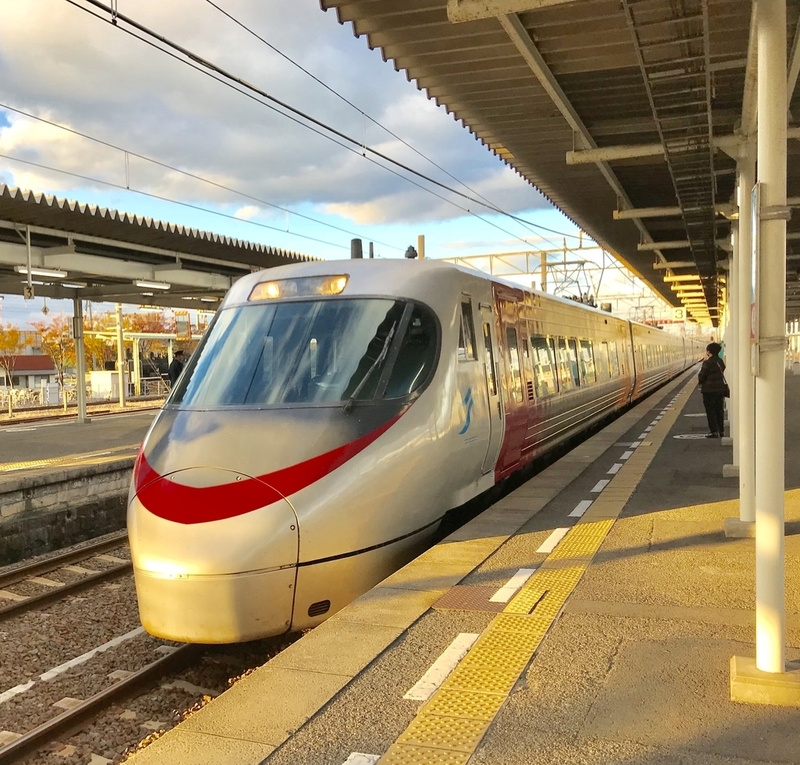 Ladies and gentlemen this is the いしづち limited express bound for まつやま. Please do not smoke on this train. While in the car, we ask that you switch your mobile phones to silent mode. Thank you. Ladies and gentlemen, we will soon make a brief stop at さかいで. The next stop will be, まるがめ. Thank you. Please watch your step when you leave the train.